We want to hear from you. 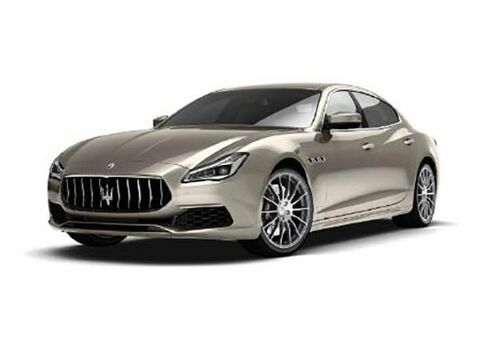 At Maserati Lotus Greenville, we strive to be your first stop for new Maserati and Lotus vehicles like the Maserati Ghibli, Quattroporte, Levante, Gran Turismo, GranCabrio and the Lotus Evora in and around Greenville. And your feedback helps us know how we’re doing in achieving that goal. 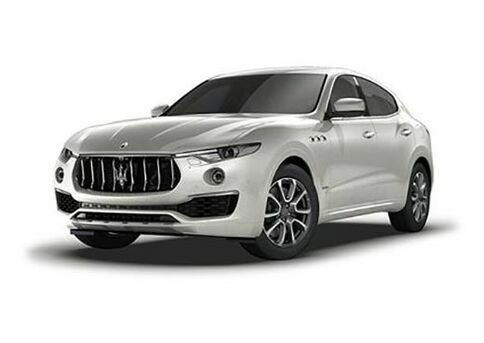 So please take a moment to let us know about your experience at Maserati Lotus Greenville. 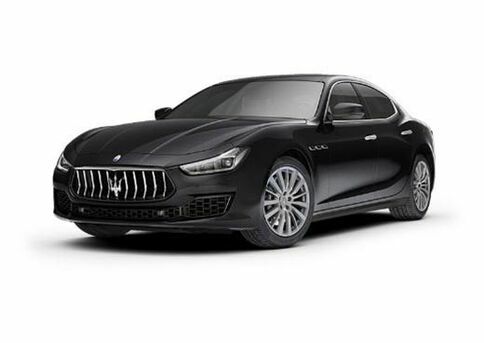 Because at Maserati Lotus Greenville, we settle for nothing less than the best. So if you think there’s something we need to improve, let us know. And if you think we’re already doing a great job, we love hearing that, too. Some places ask for feedback and then just ignore it. That’s not how we do business. We really do appreciate and use your feedback. AMAZING Experience with purchasing our car there. Carmen was AWESOME. By far the best deal we found, with expert customer service to top it off! A lovely, hassle-free car buying experience is guaranteed with Carmen and the rest of the team @Maserati Greenville! Gary was such a great help with this transaction. You always put your faith in the honesty and integrity of a seller when buying a vehicle unseen from across the country. Gary made this process as easy as it could have been. And an honest description of the vehicle was greatly appreciated. Carmen is the epitome of customer service. I am the textbook of OCD when it comes to my vehicles, and she accomplished, accommodated, and exceeded with no hesitations. I will absolutely refer her to any customers, as I know I am a “picky Patricia,” indeed. Thank you for EVERYTHING! Carmen has been wonderful and fast with my process of purchasing my 3 vehicles....2 Ghiblis and a Levante I will always buy my Maserati from her. Just want to commend the service department for a job well done the couple of years I have been a Maserati customer. Steve Saunders does a great job and gets the job done with a team you can trust. 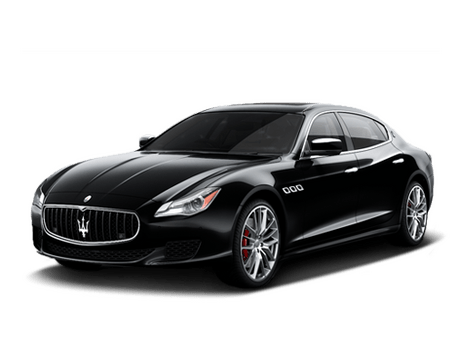 If you're interested in Maserati's, Maserati Greenville is the best place to go! With fine sales people like Will Jones, you can't go wrong. Excellent staff and a great selection of high end vehicles. Great experience with Carmin Farrow! Best experience ever at buying a car and to top it off, I've got an amazing beautiful Maserati! Keith was so nice and very helpful as well. Go there and ask for Carmin!! Great experience. Ask for Karla. She was very knowledgeable! Keith was helpful getting the finance rate and payment I was looking for. I’m really impressed with my new Ghibli.